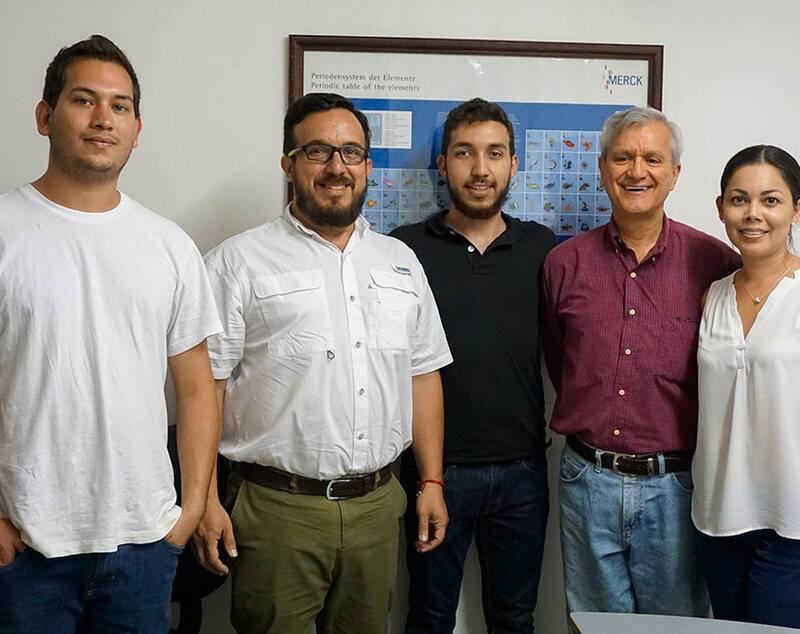 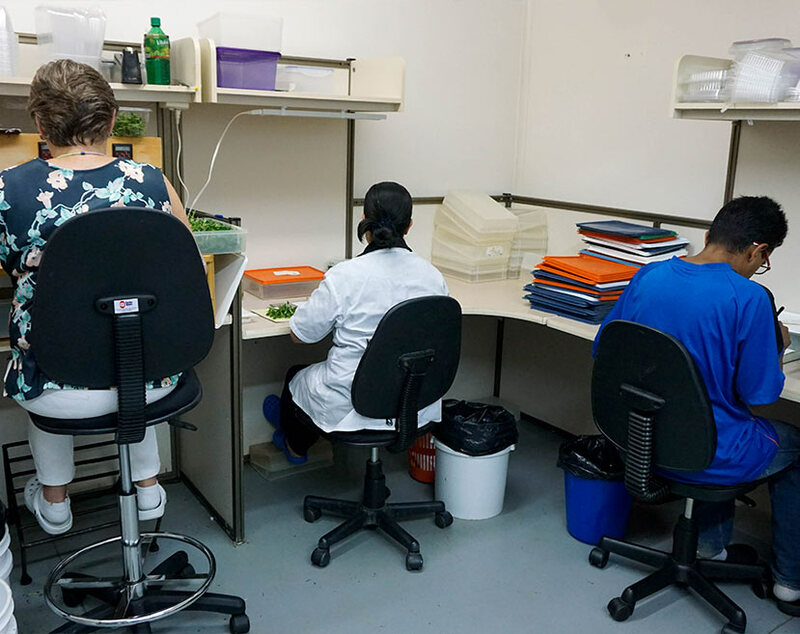 With more than 28 years of successful business, Micro Plantas S.A has built a strong technological infrastructure with highly qualified staff. 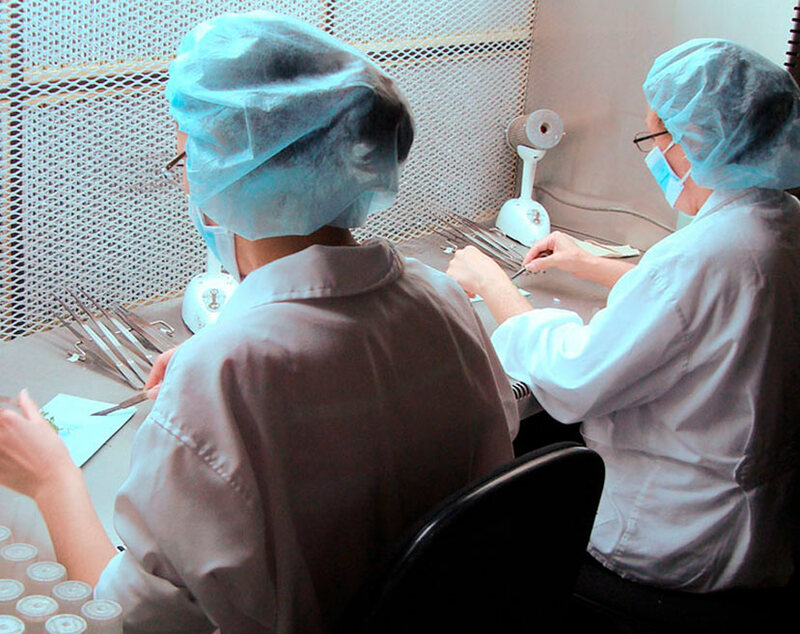 From this firm foundation we are able to achieve the company aims of excellence, in both product and service, and the consolidation of our position as a global laboratory. 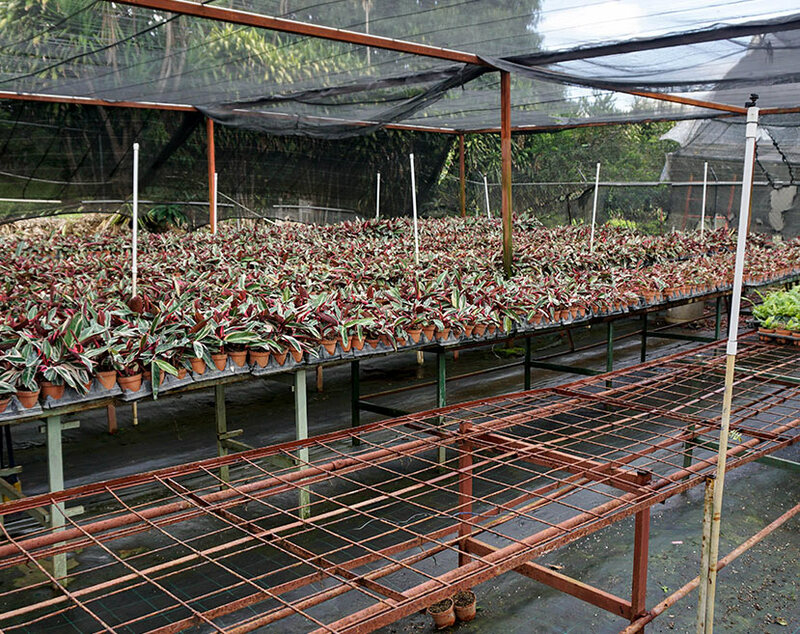 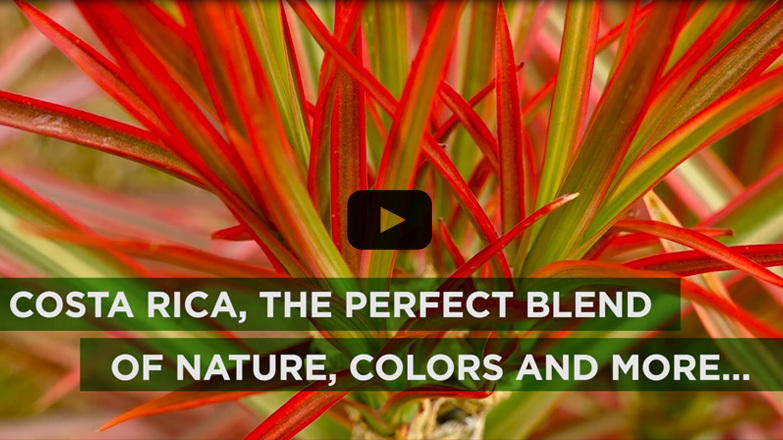 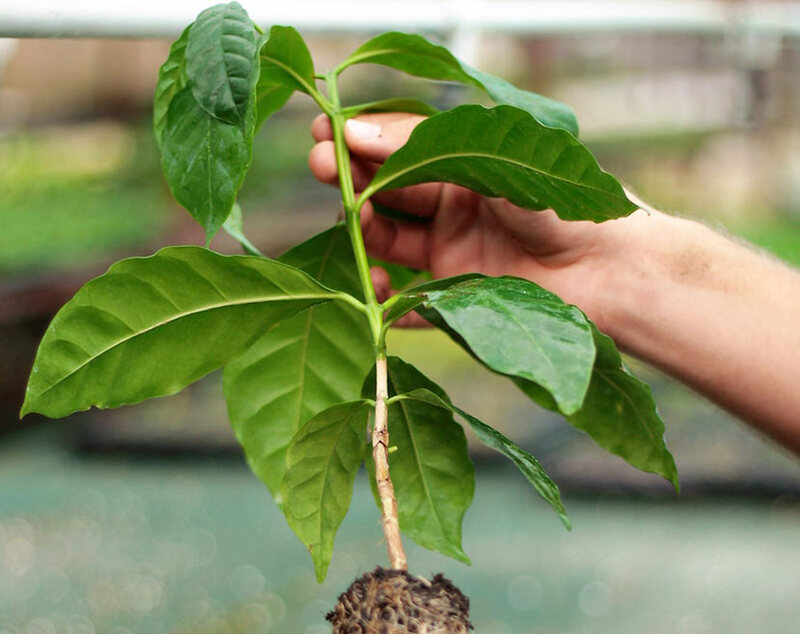 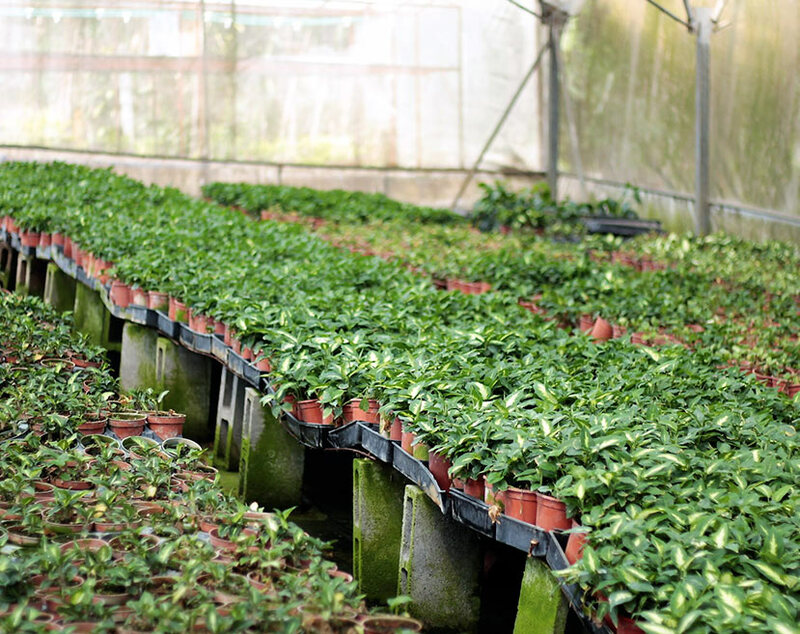 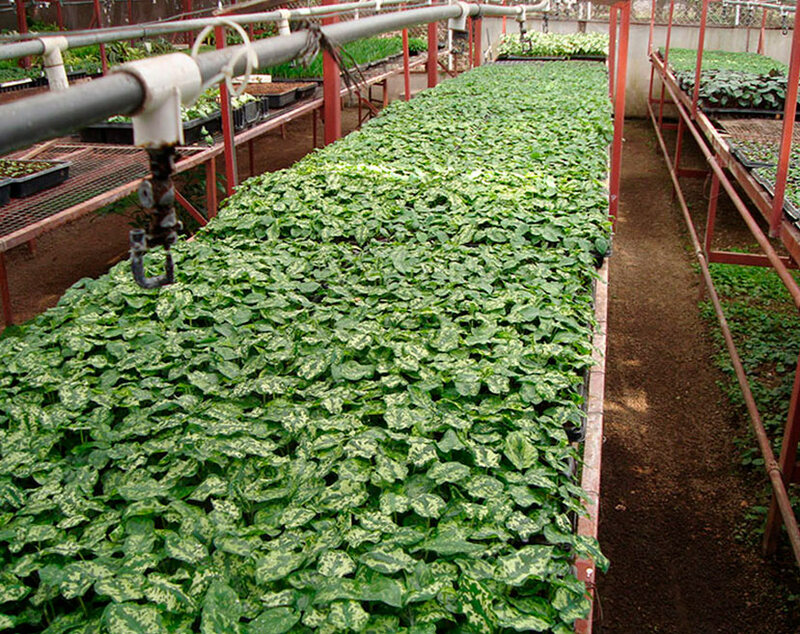 The Micro Plantas S.A project began in 1990 in downtown Alajuela, in the Central Valley of Costa Rica. 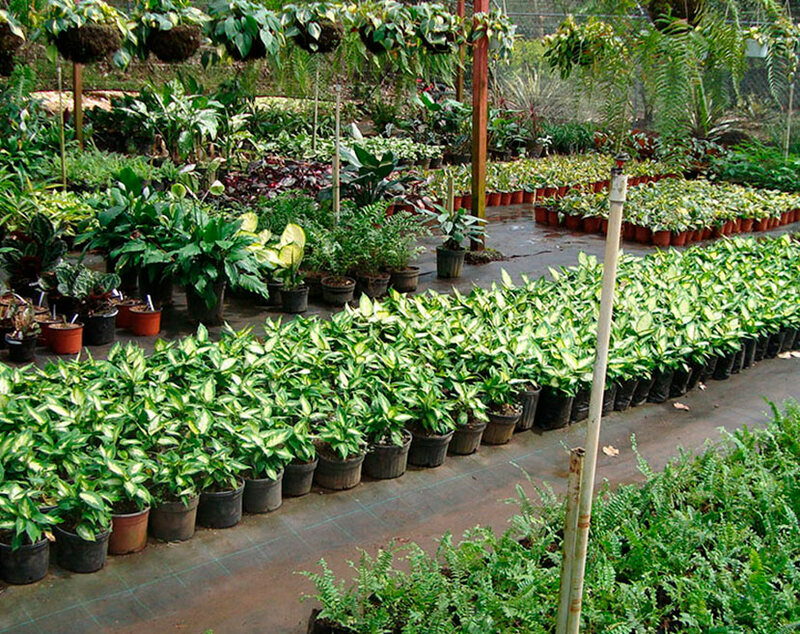 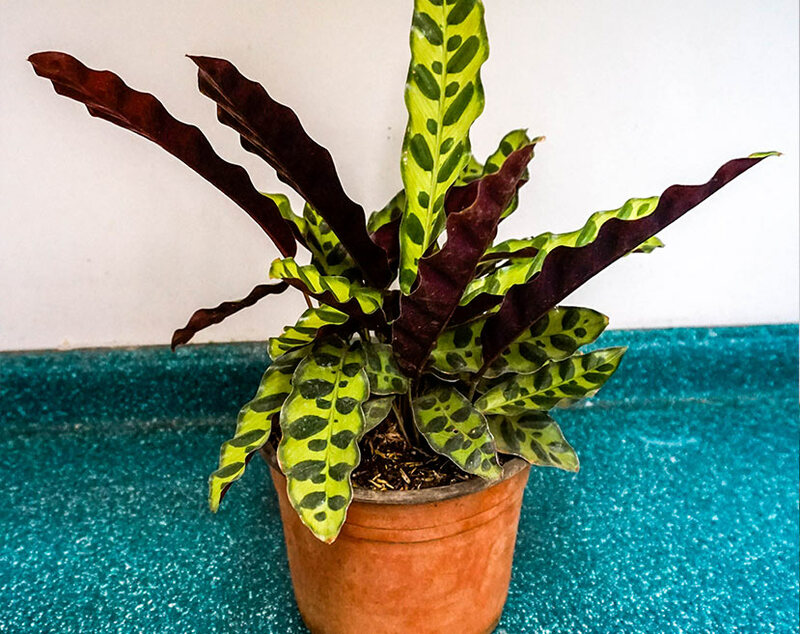 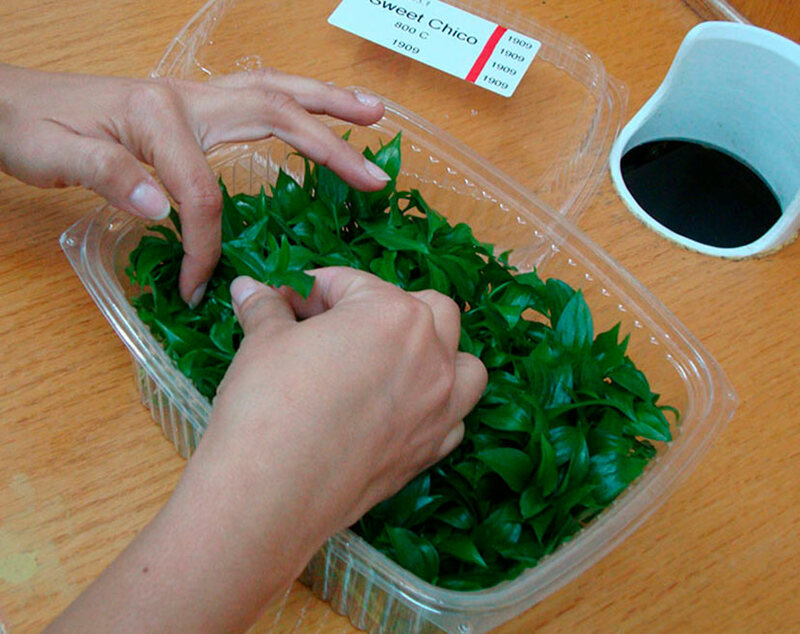 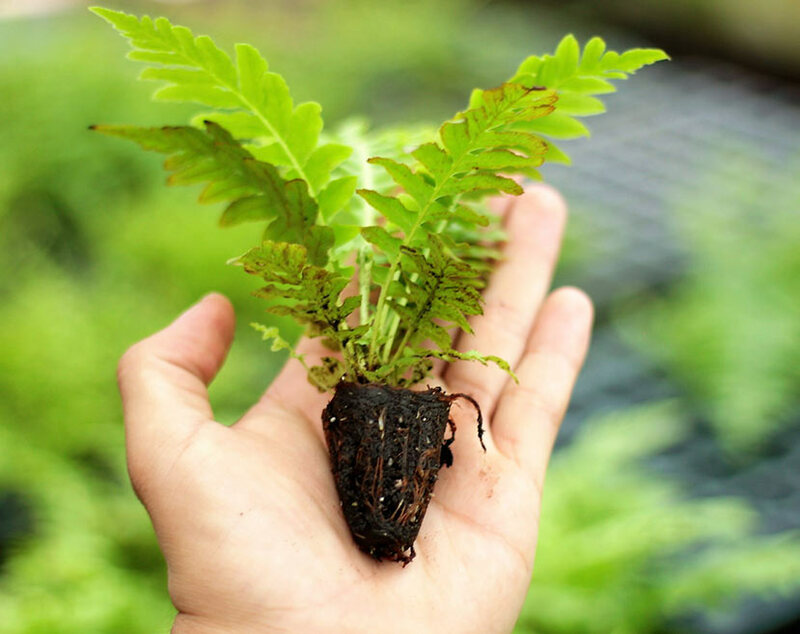 We started with the production of Spathiphyllum and Syngonium for the Florida market. 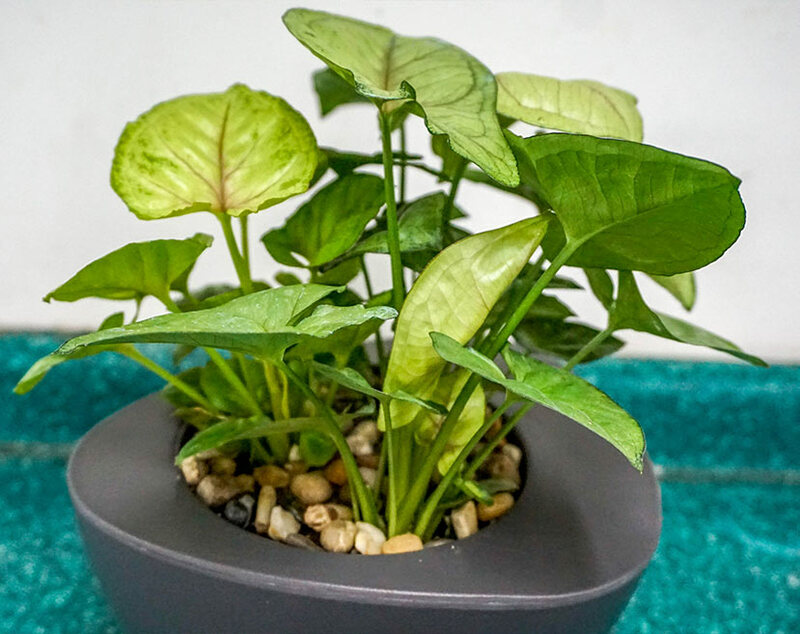 This quickly grew to include Anthurium, Banana, Calathea, Philodendron, Ficus, Caladium, Vanilla, Dieffenchia, Alocasia, Syderasia, Shefflera amongst others. 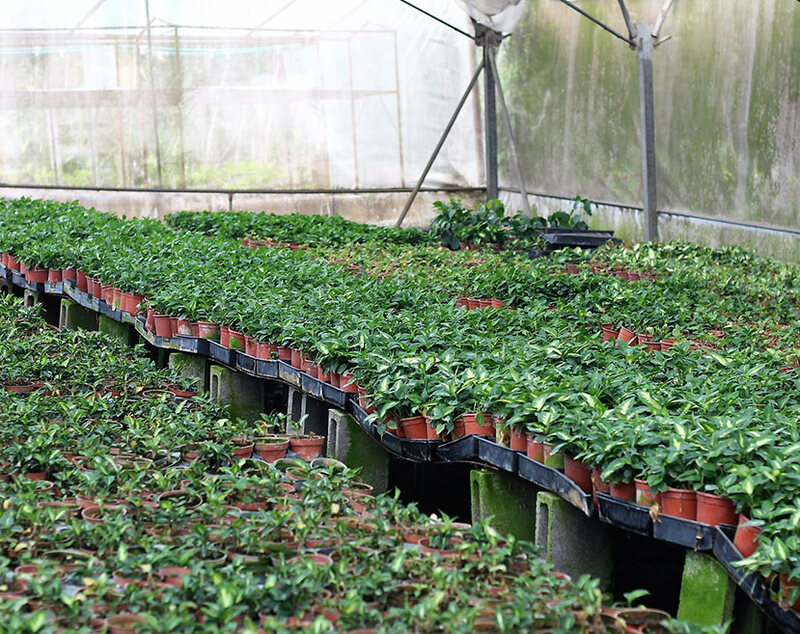 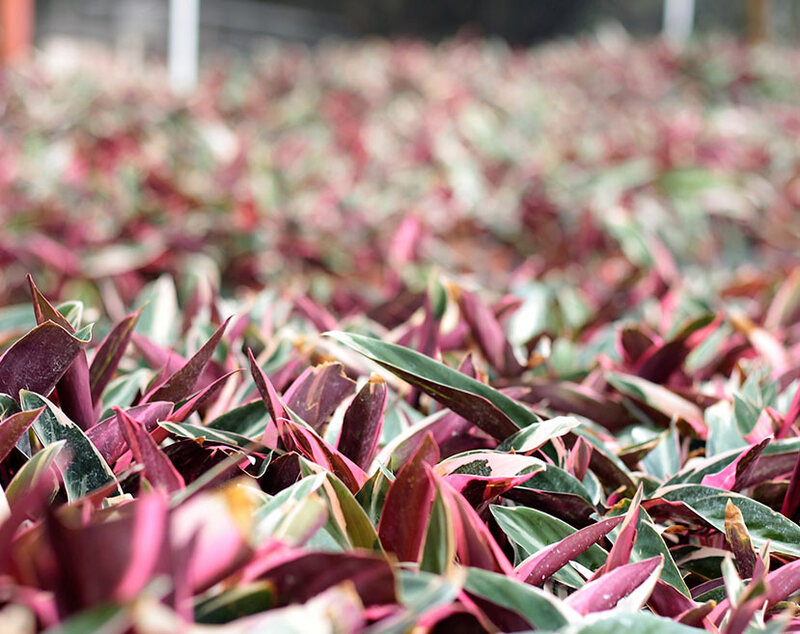 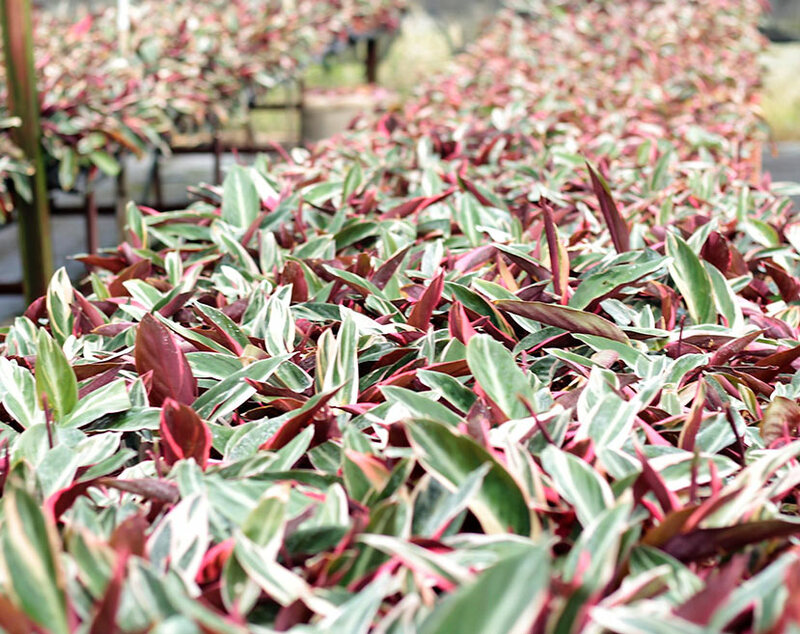 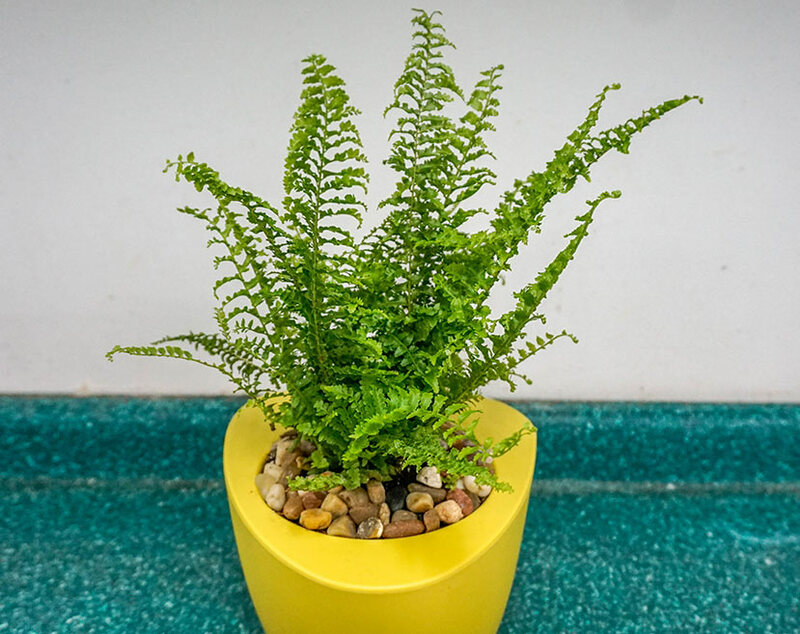 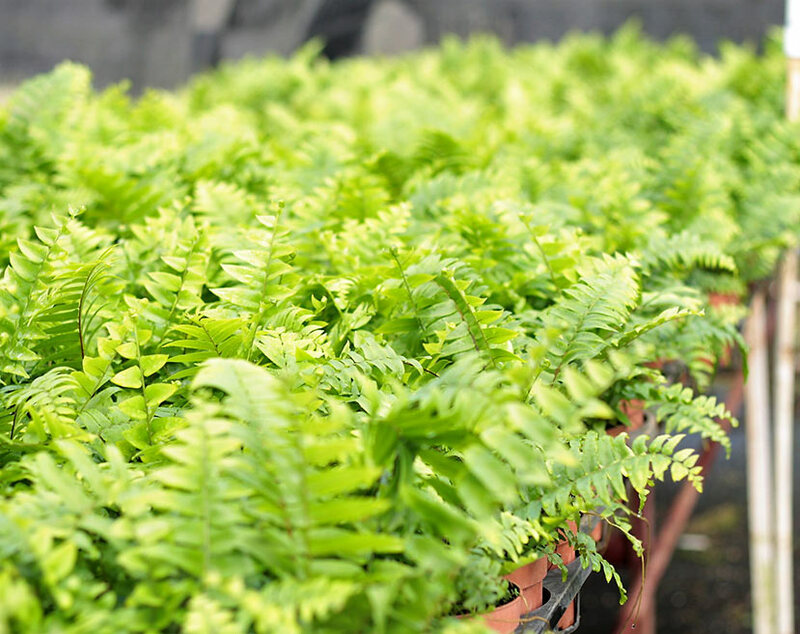 We now produce plants for both domestic and export markets. 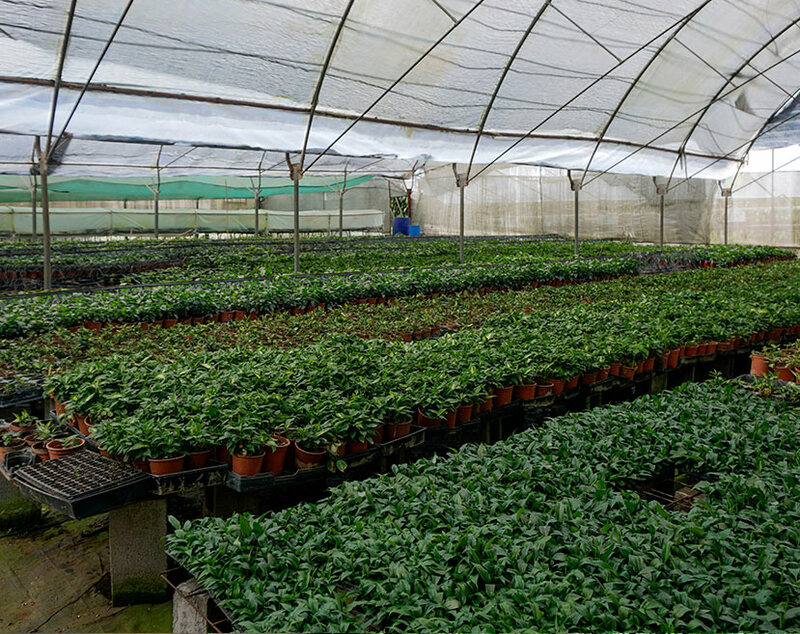 Our growing list of worldwide markets include North America as a whole and countries such as Holland, Italy, Poland, Australia and Chile to name but a few. 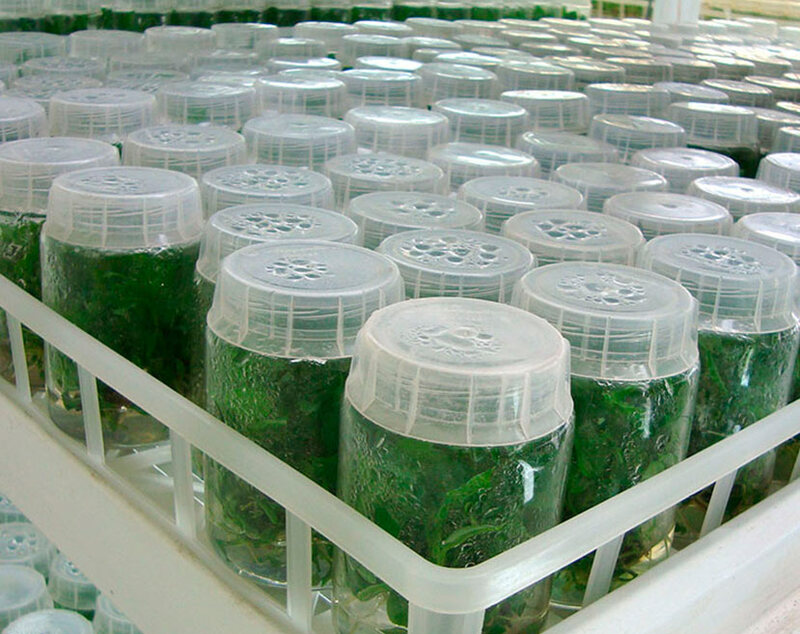 We are able to add new products and are keen to develop new markets so please contact us to discuss your requirements. 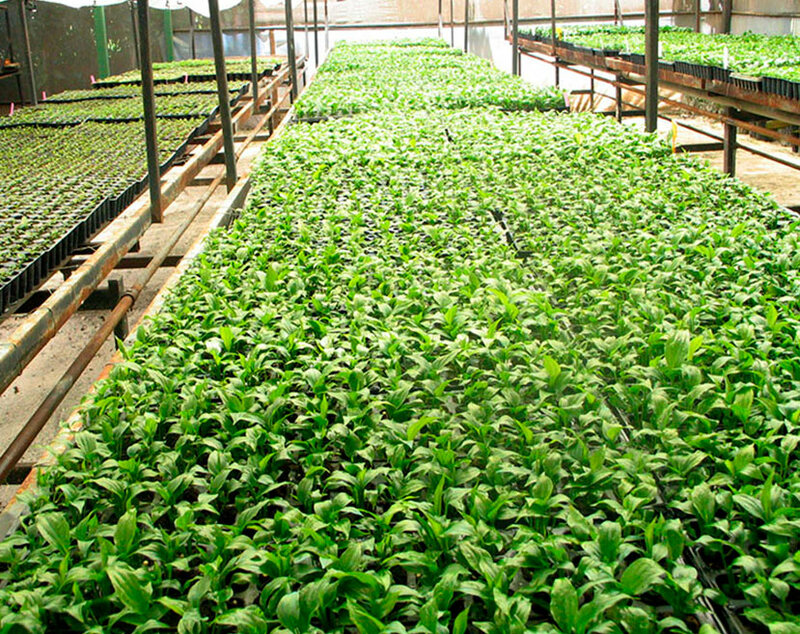 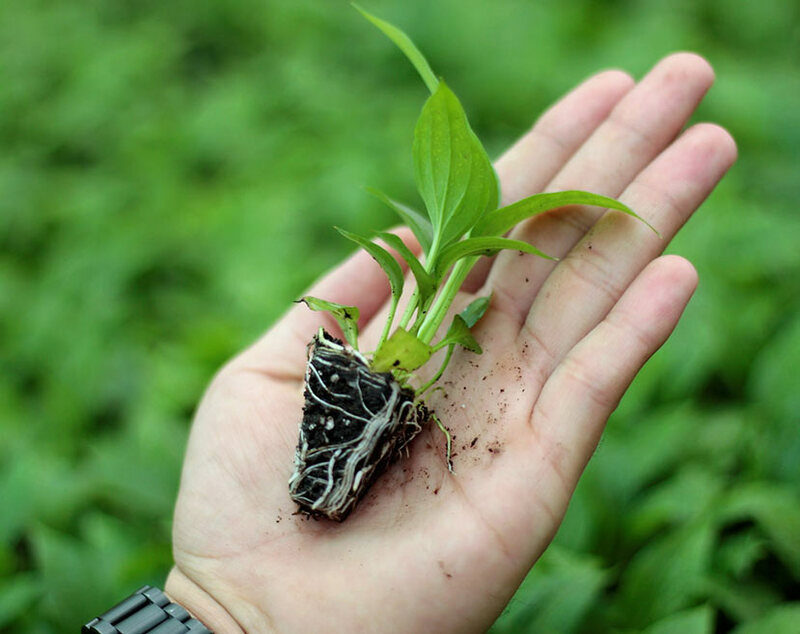 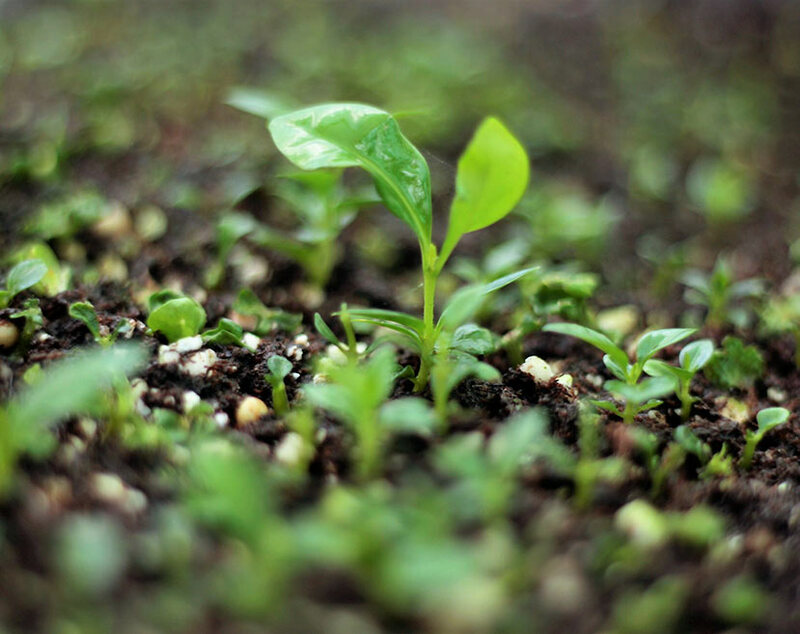 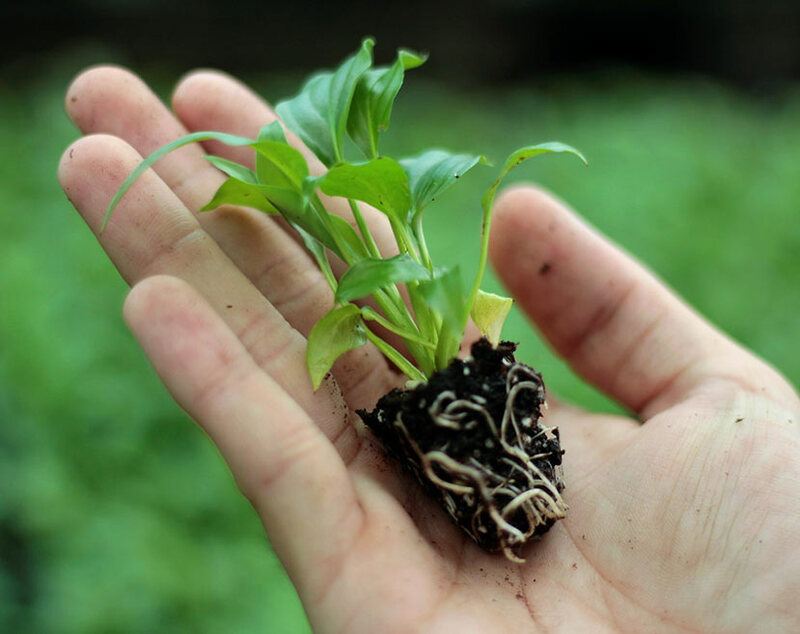 We are a commercial organization with the purpose of providing mother plants to global growers with the use of biotechnology. 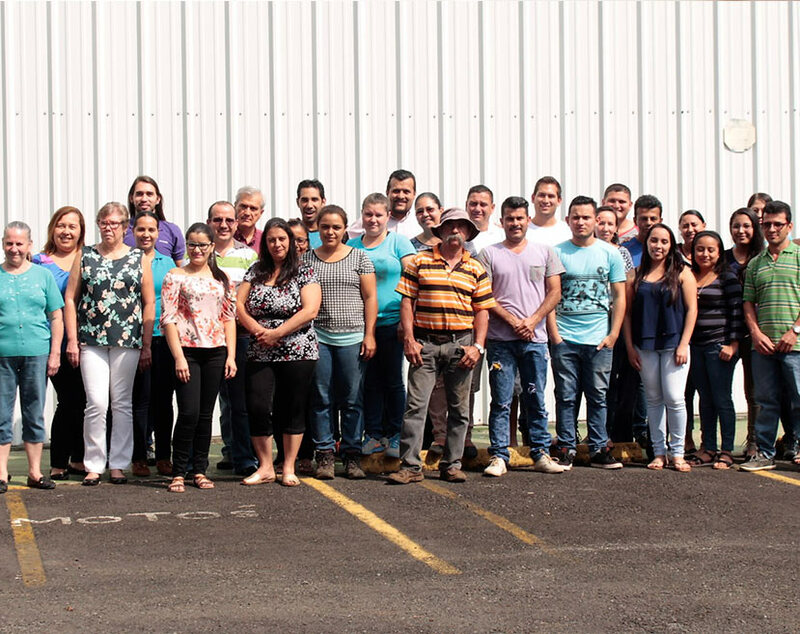 Based on innovation and development, we are committed to reliability and good service; knowing that our most important elements are our customers as well as our human resources. 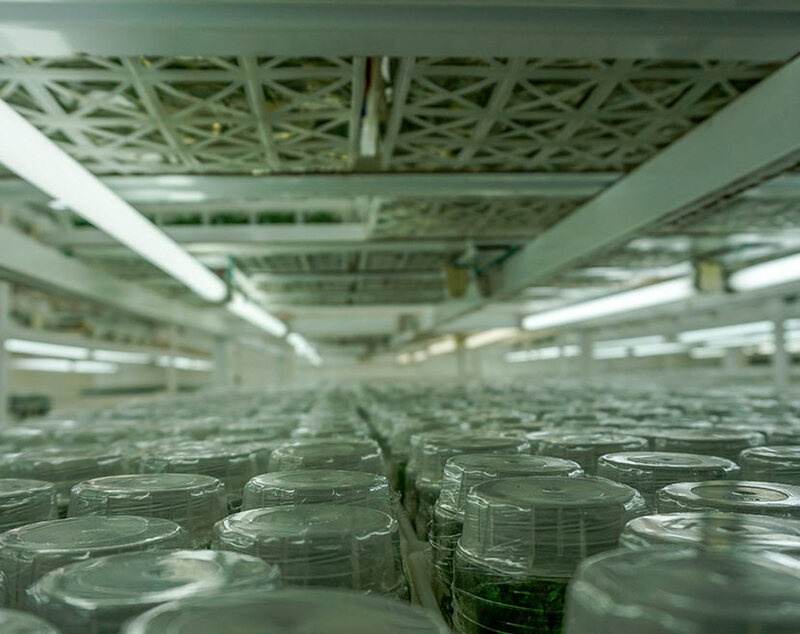 To be recognised as one of the World’s foremost producers of high quality and reliable mother plants through the use of advanced biotechnologies. 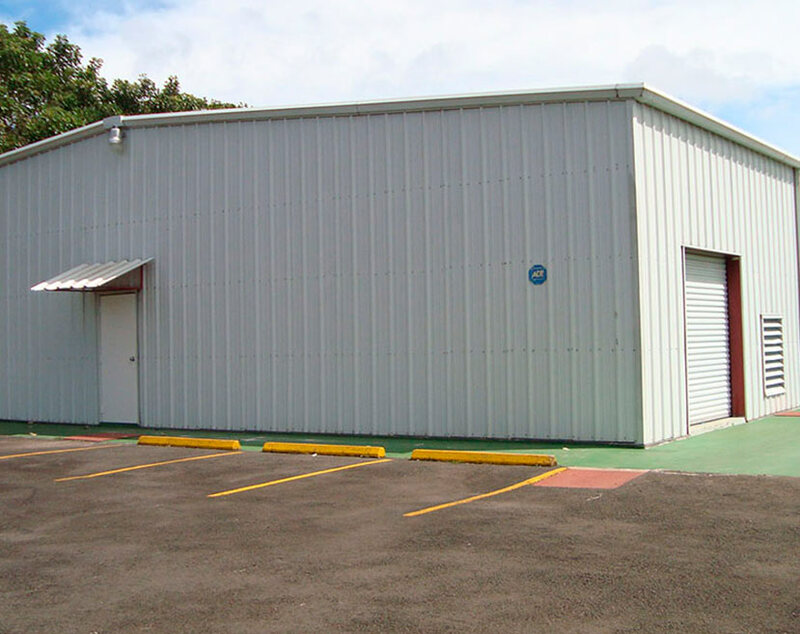 Providing exemplary service which will contribute to the success of our customers. 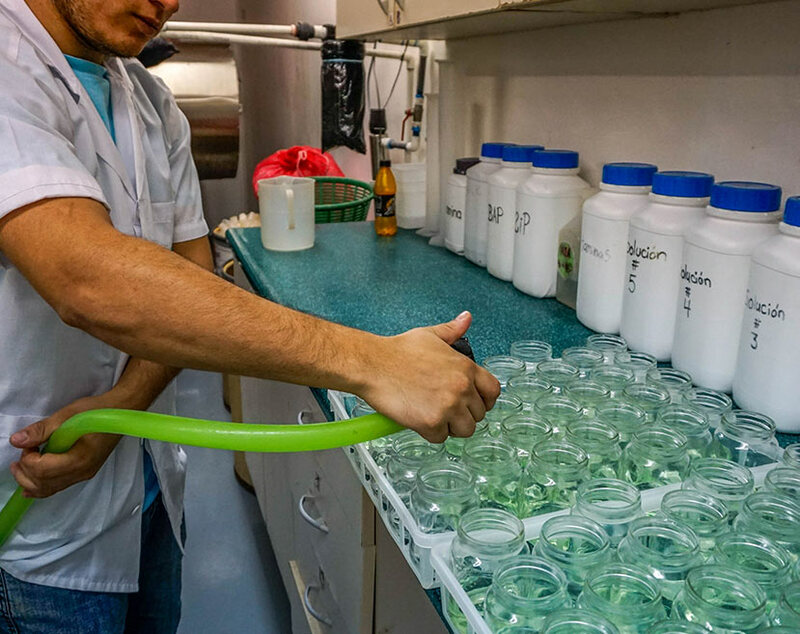 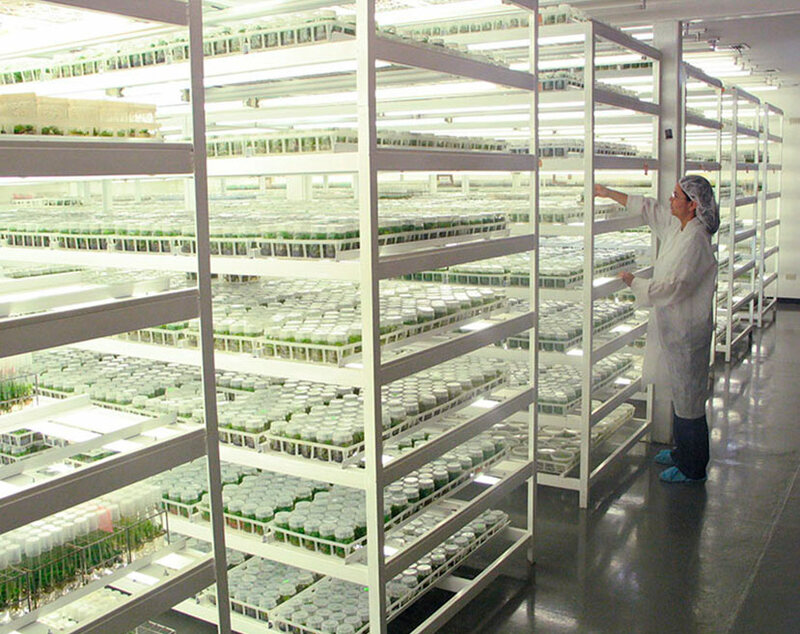 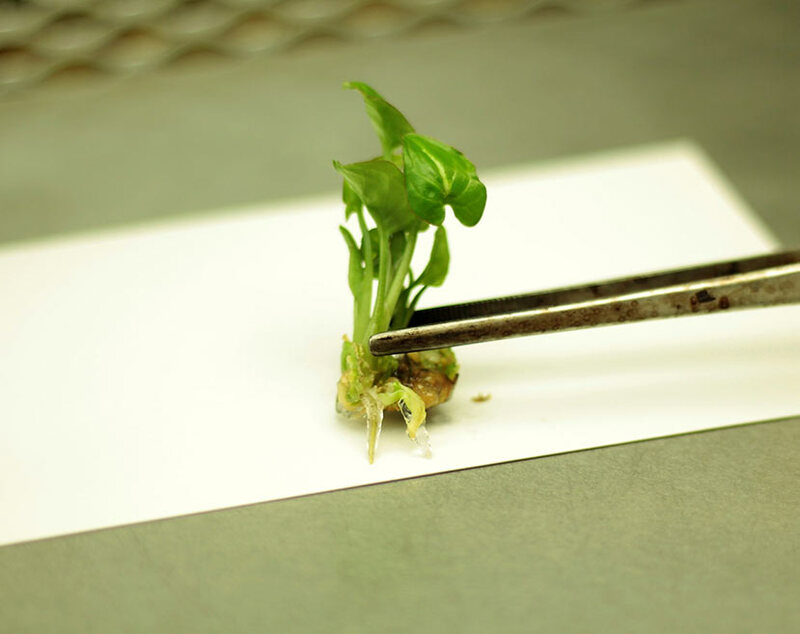 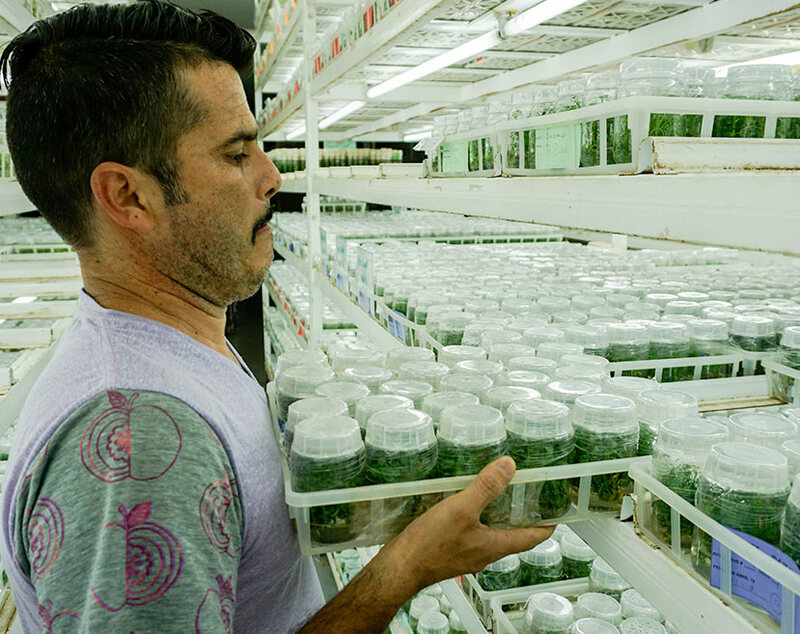 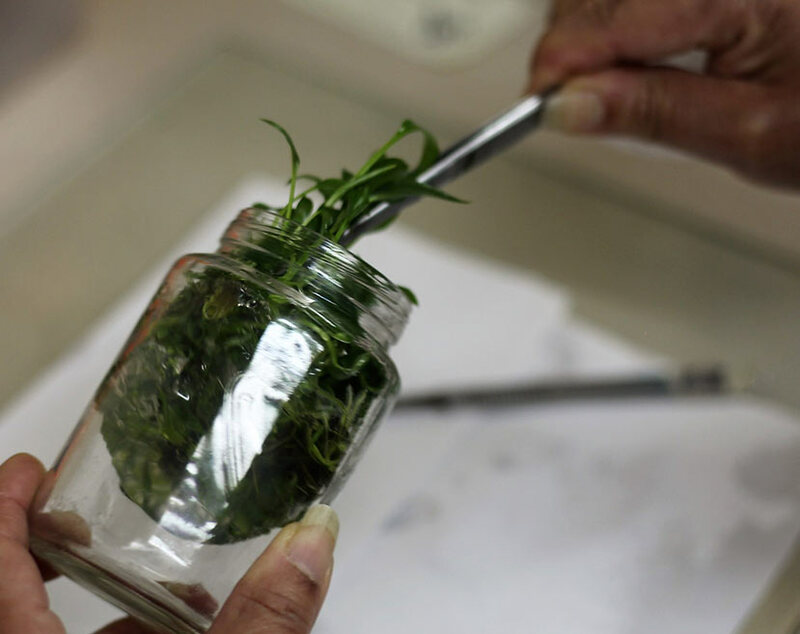 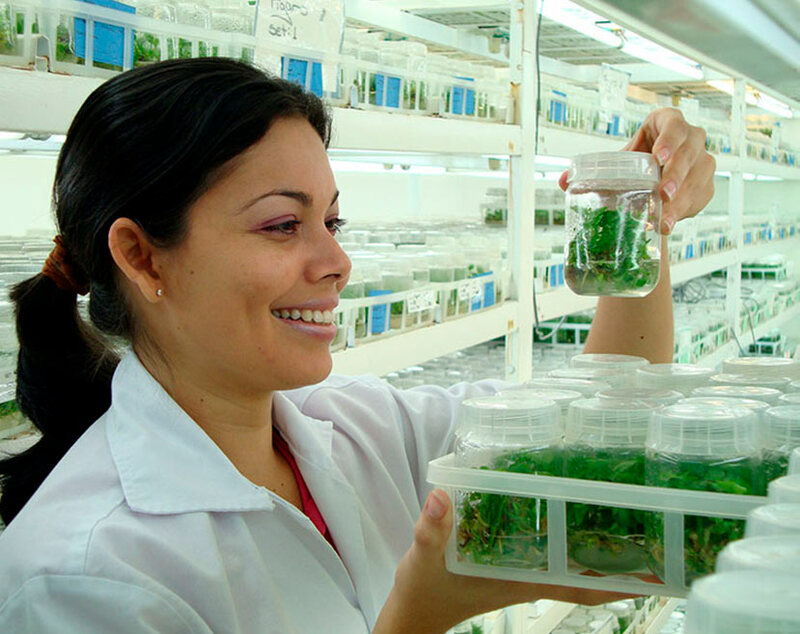 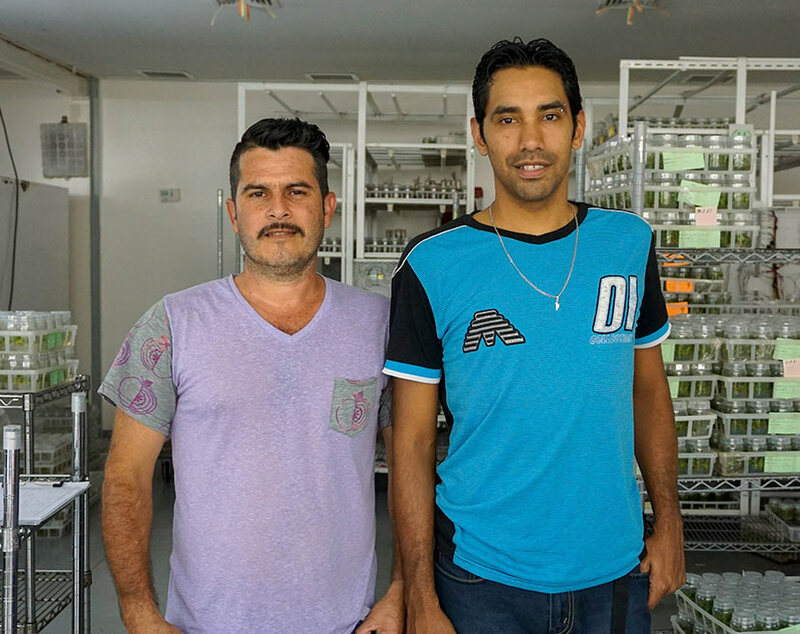 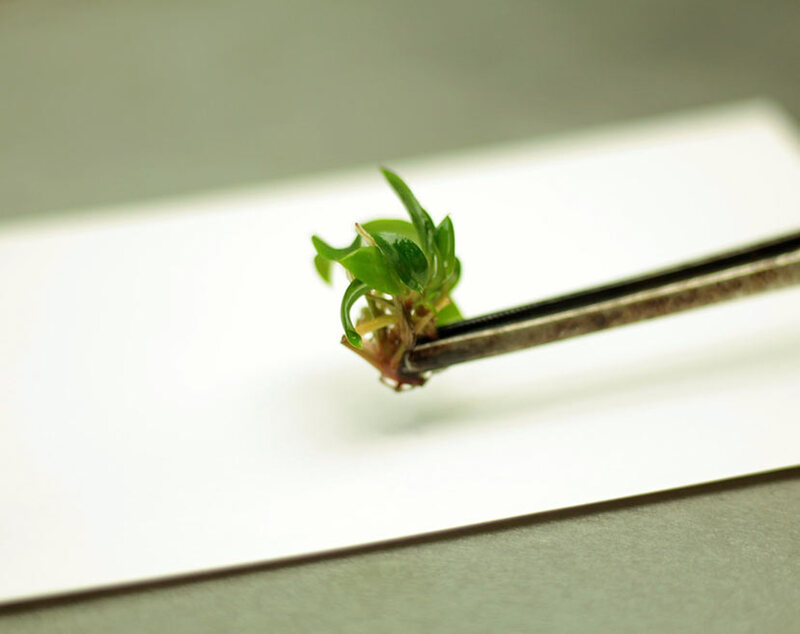 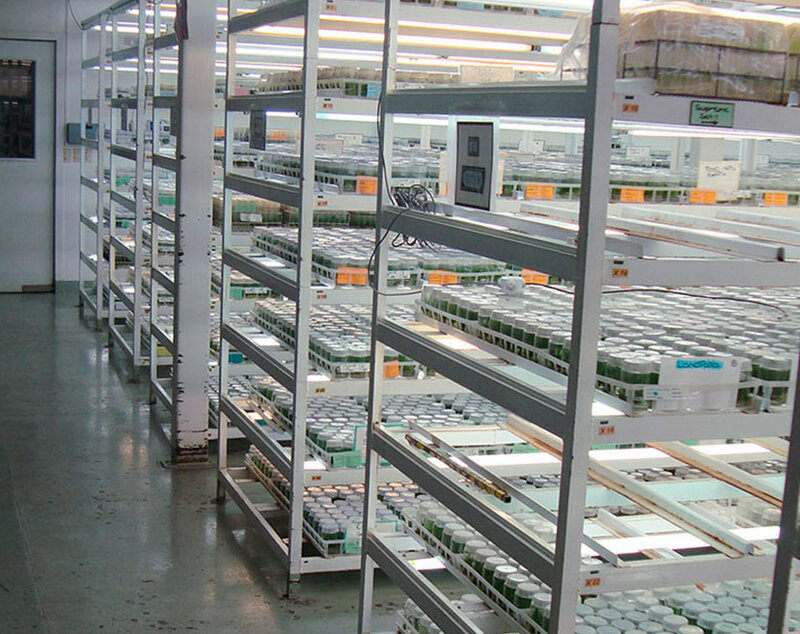 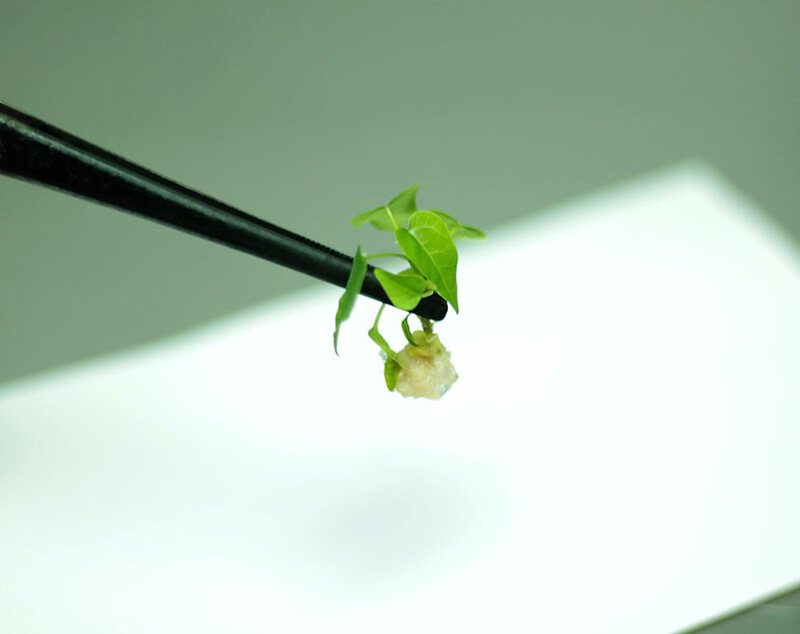 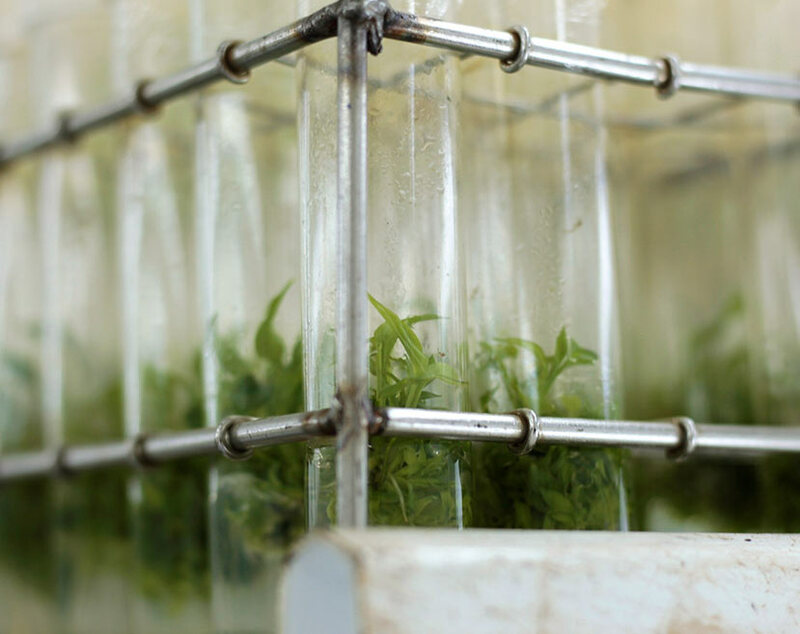 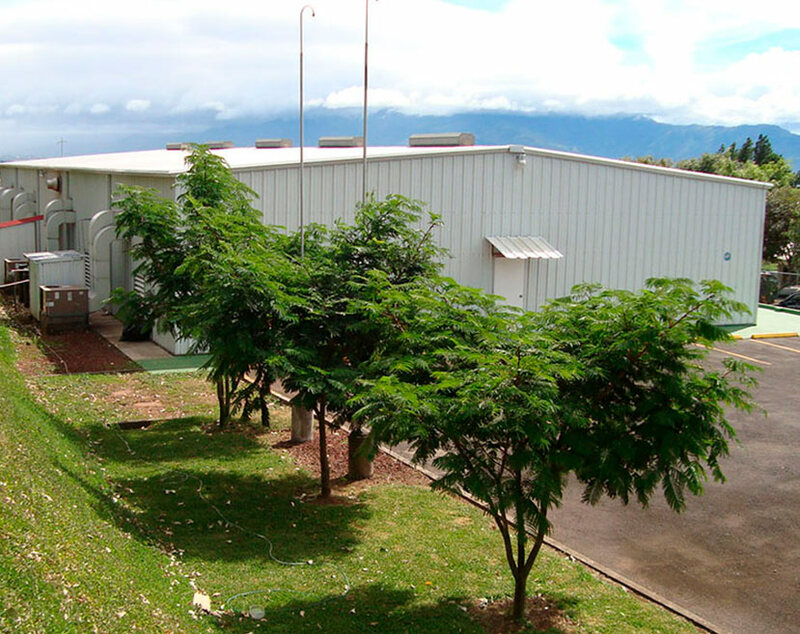 Micro Plantas S.A. is a tissue culture lab dedicated to the micro propagation of ornamental tropical plants. 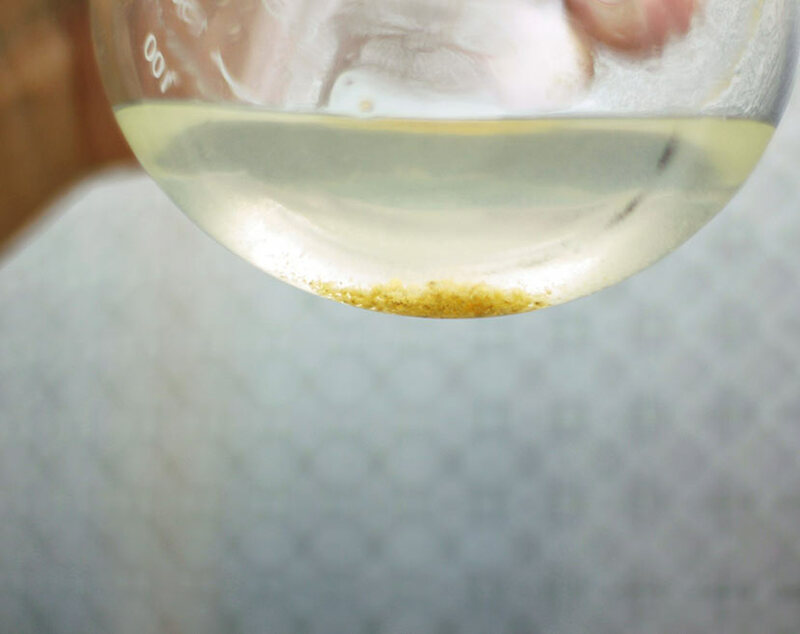 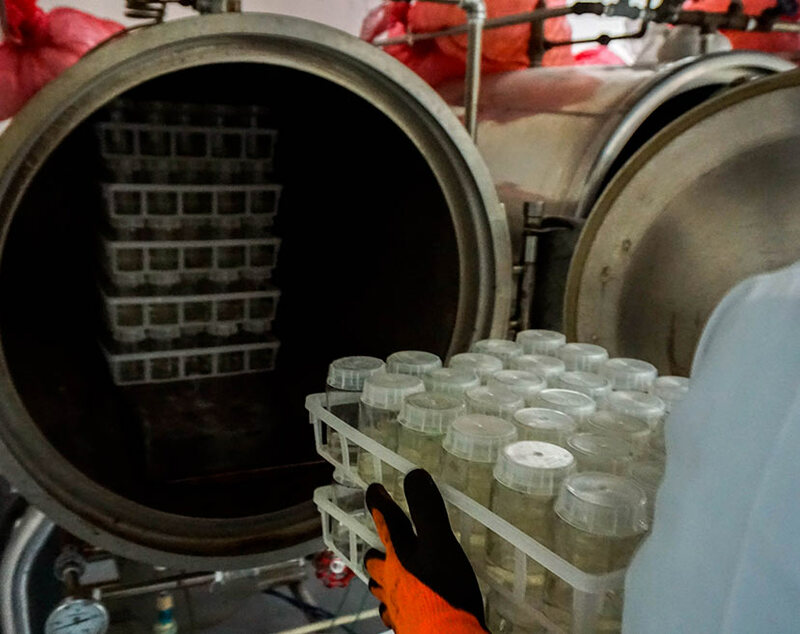 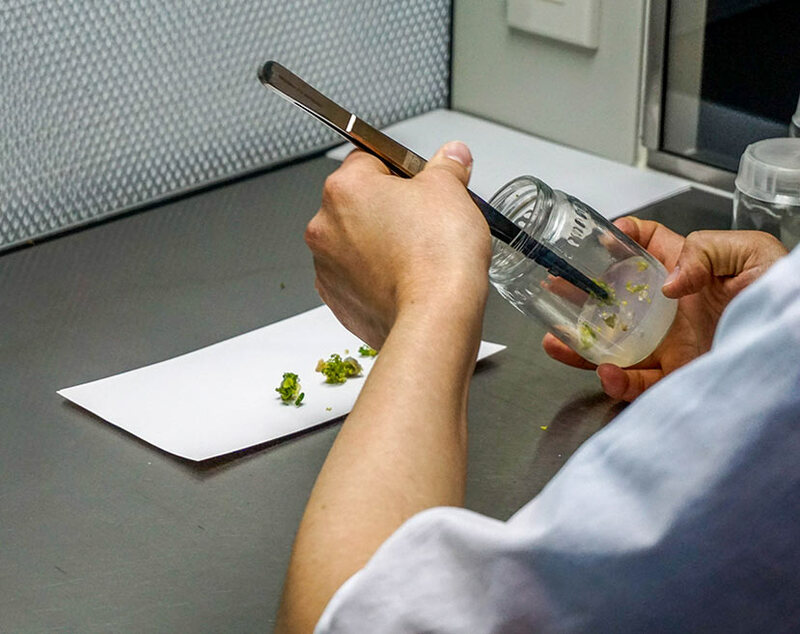 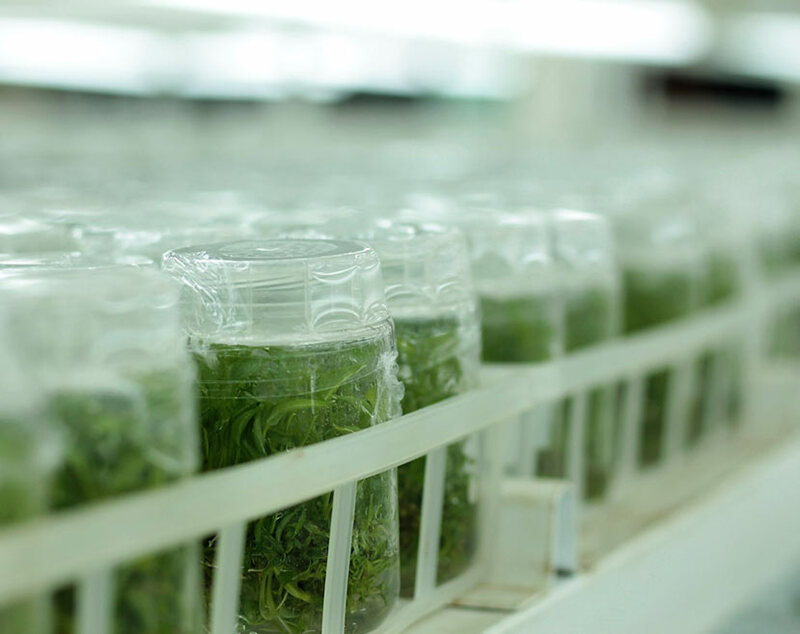 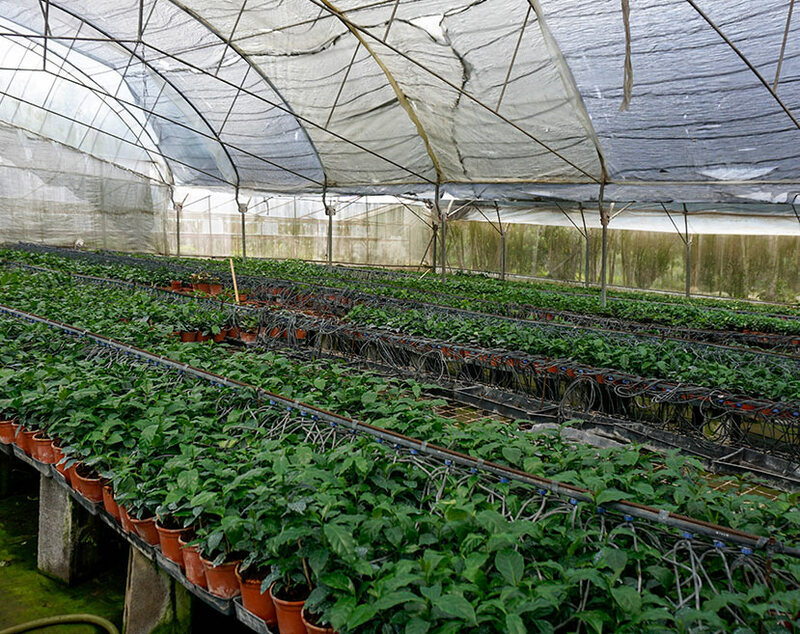 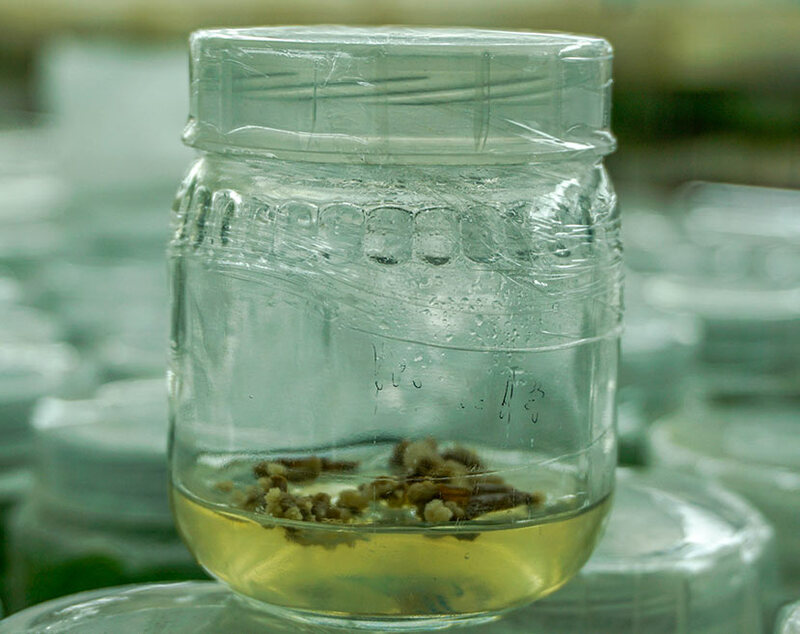 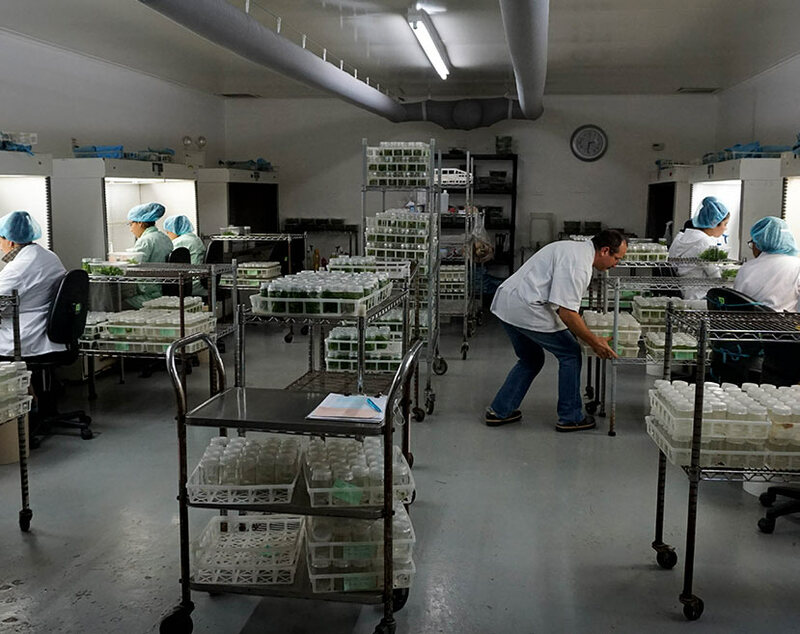 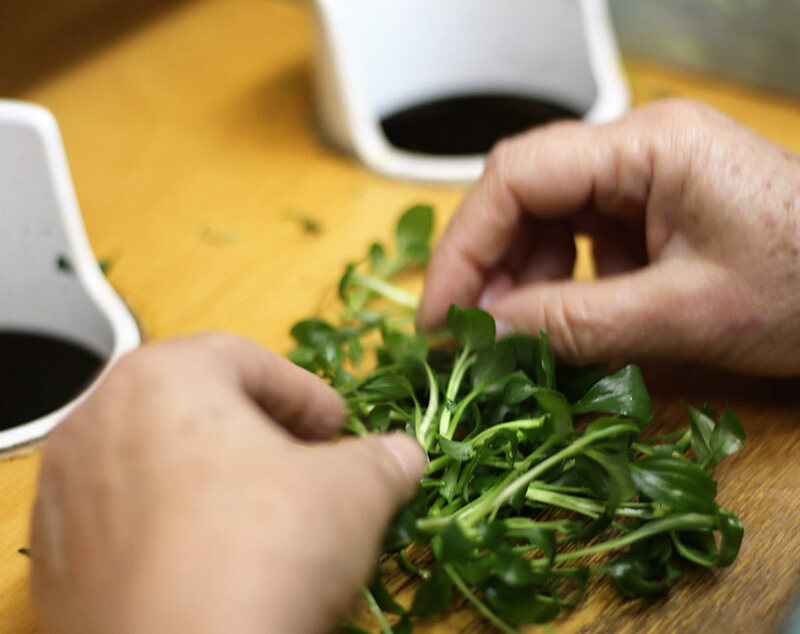 The company takes part in the new biotechnological revolution using new tissue culture technologies, which are capable to increase the yield of the agronomic process. 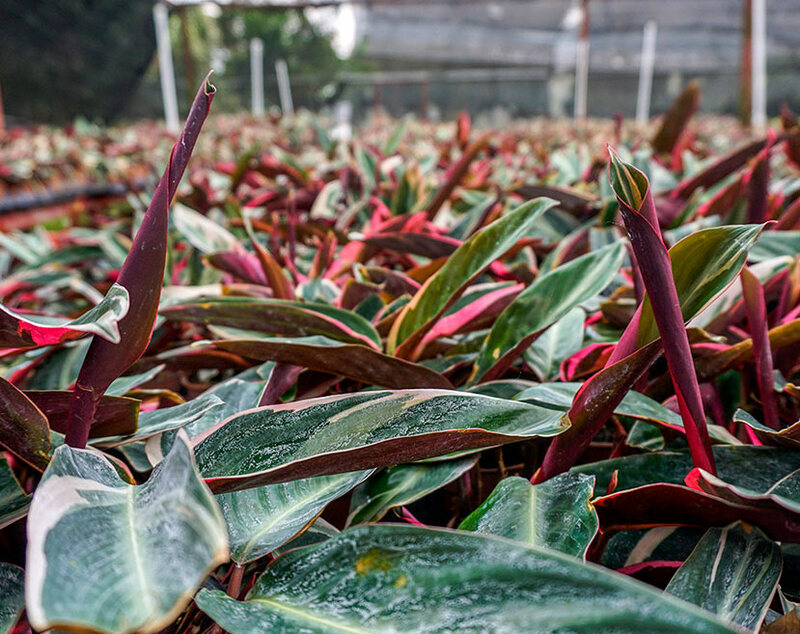 Our vegetal material develops excellent quality in aspects like color, size and uniformity establishing it in an important level of competition. 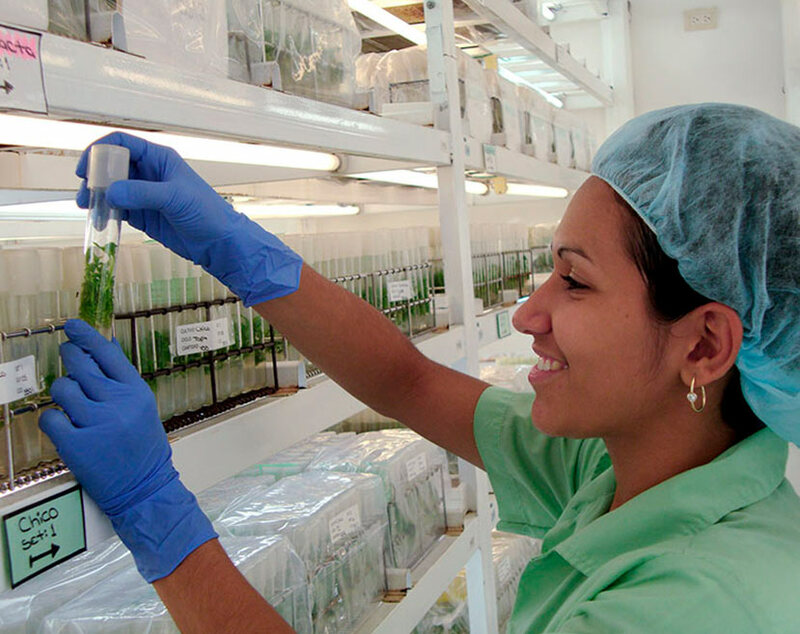 Thanks to our excellent group of professionals and good facilities, our expectation is to increase production up to 10 million micros per year.